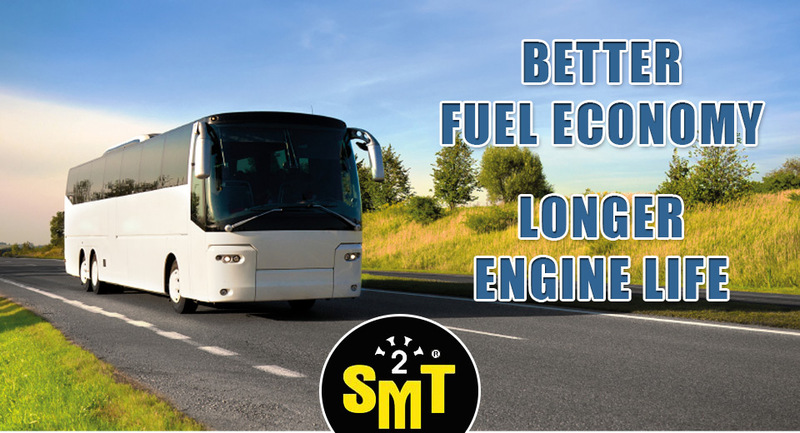 SMT2 customers get better fuel economy, a horsepower increase and improved torque download. We are proud to be of assistance to the motor racing organisations and all of our many valued clients. Read below to see what they have to say about SMT2! We love hearing your feedback. Please feel welcome to provide us with testimonials about the effectivenes of our lubricants. As you know we have spent a lot of time, effort and money to get as much power from our V8 engine and after modification of the heads we placed the engine on the Dyno to see if we could exceed 1100 HP. Much to our dismay it ran 1098, 1098, 1098 during the 3 tests. This was not what we wanted from our efforts. 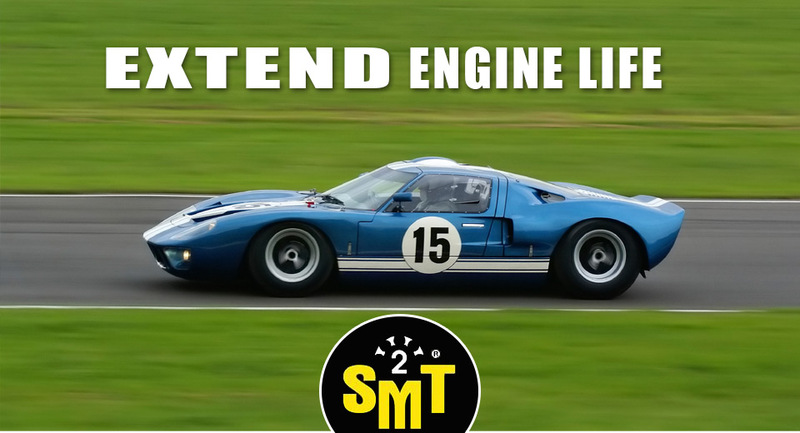 On your recommendation we added 700ml of SMT Synthetic Metal Treatment to our 7 Litres of Synthetic Engine Oil in the engine. The engine was revved a couple of times to circulate the oil and the test was run. Immediately we gained 1105 HP, much to our jubilation. " During the next 3 starts on the grid we achieved one of our fastest times." A bit about myself I have been doing Earthmoving for 29 yrs now and always believed in keeping up the maintenance on my equipment so when you told me about SMT2 I had to try it. My Truck does not have a Turbo but does the job with the 200 horse power motor, but before I met you I was doing a job at Mt Mee In QLD, now this job has a very steep driveway no problem going down but trying to pull all my equipment up well that was a different story after three attempts I just keep running out of steam so had to take the Bobcat off walk back down and drive the Bobcat up, this hill has 23% incline and you have to shut the gate right at the start of the hill so not even a run up. 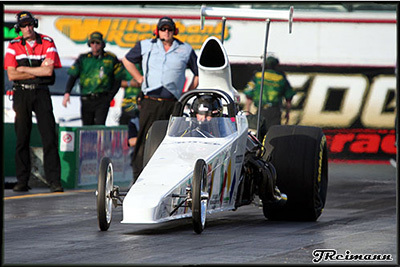 As you recall I purchased 20 litres of SMT2 in December 2010 for use in both my trucks and my dragster. 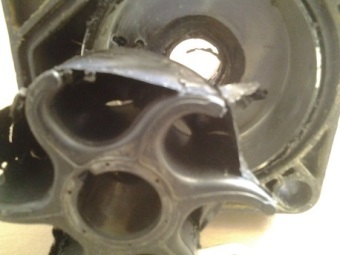 The dragster was burning the push rod ends off due to extreme pressure and heat, however with the introduction of SMT2 at 10% that ceased to occur. Also, we inspected the gearbox which previously relied on oil and another anti-friction metal treatment. When we ran with the same oil and SMT2 at 10% the results were amazing, on splitting the box we expected to see the previous burnt oil and blackened components, much to our amazement the SMT2 had totally protected the unit and no blackening existed at all. For us this shows that SMT2 Synthetic Anti-friction Metal Treatment is superior to any product we have used over our many years of racing. 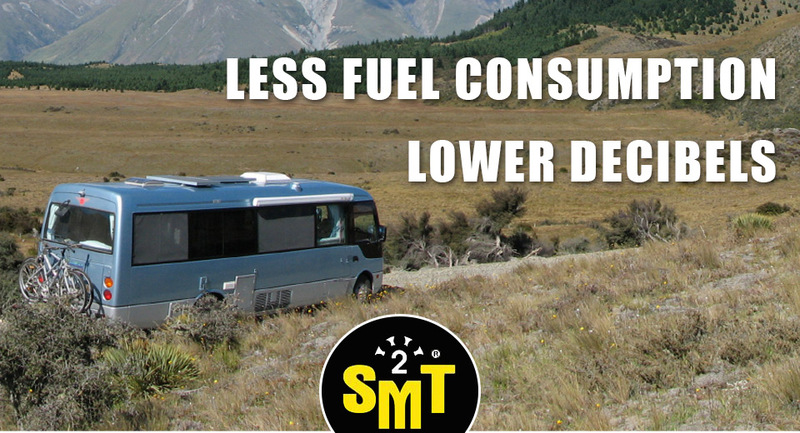 Hi, I've used your SMT2 in all our company utes and cars with consistently improved fuel efficency. 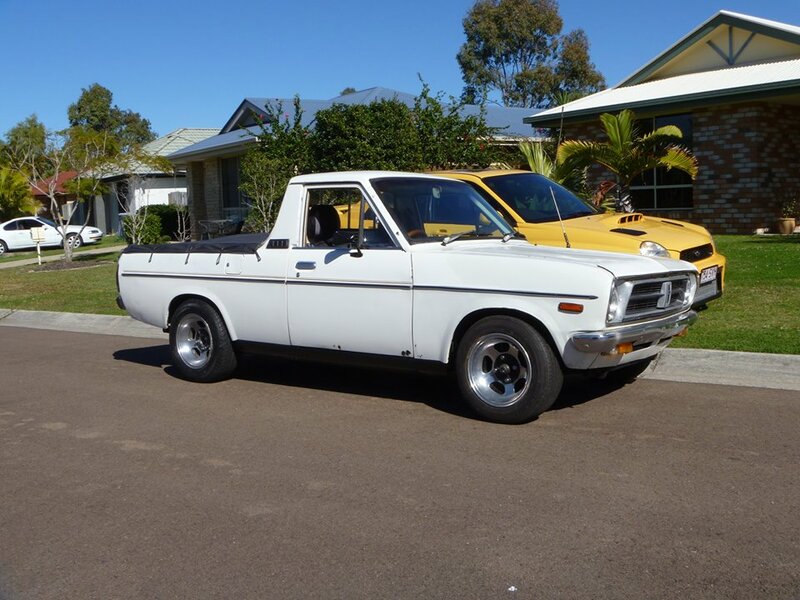 Recently I purchased a new Mazda B 350 Ute and put SMT2 into the motor oil after the first 10,000 km service. Previsouly it was doing 820 km on a tank full. The Ute from there on was doing 820 km before the 10,000 km service. 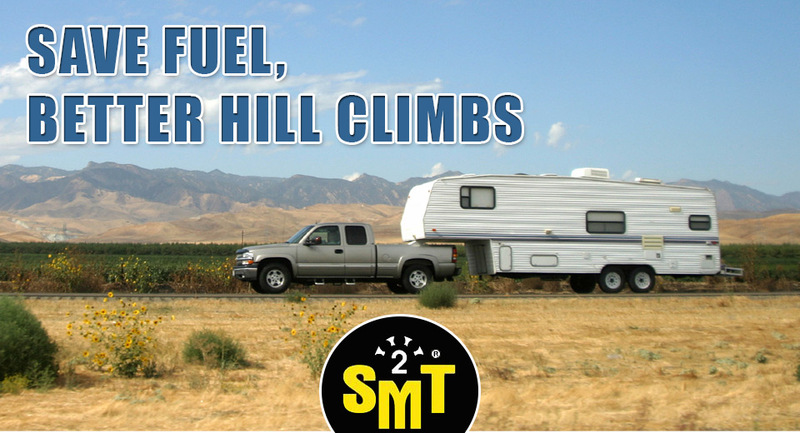 With the addition of 10% SMT2 in the motor oil the ute started doing 840 km per tank full. At the 20,000km oil change 5% of SMT2 was added to the oil, the Ute started doing 940 km on a full tank of diesel and consistently kept it. At the 10,000 km oil change 10% of SMT2 was added to the motor oil and the Ute did 840 km on full tank of diesel consistently. At the 20,000 Km oil change 5% of SMT2 was added to the oil, the Ute did 940 km on a full tank of diesel from there on.That's 120 km extra per tank, and the savings easily exceed the cost of the SMT2 so from then on we were making a profit each time we drove the 4WD.! 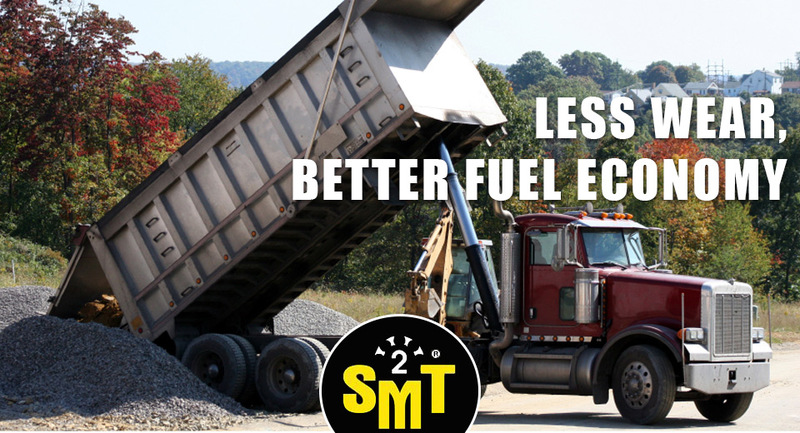 If you want to look after your motor and moving parts by reducing friction and wear and also have improved fuel efficiency then use SMT2. I was in the Burnett river just ticking along having a look around as it’s the first time l’ve had my 6m tinny out for a run since moving to Bundy from Darwin. A friend was along for the ride. He said can I have a drive? Not keen but didn’t want to be a stick in the mud so said ok, next thing he’s got it flat stick about 75 k - I had my mouth open about to say back it off as we ran onto a sand bar. So long story short I could not run the motor over 4500 revs after that or she would overheat. 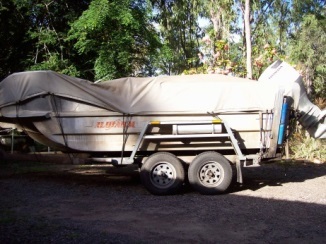 I have the boat back in Darwin now and because of the travel distances required in the top end, I thought I had better replace the water pump. 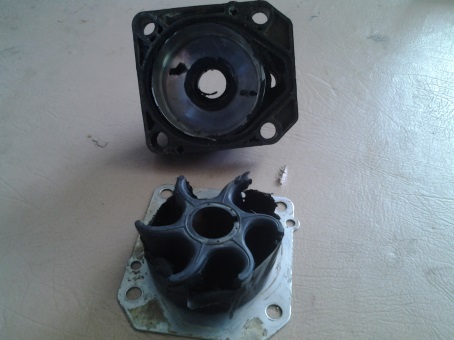 I must say I didn’t expect to see how badly damaged the pump was (see the pics) - this motor should have failed. l believe the only thing that has allowed this motor to keep running is a fantastic product called SMT2 Advanced Anti friction Metal Treatment. I use it in all my gear from the chainsaw to the case loader. 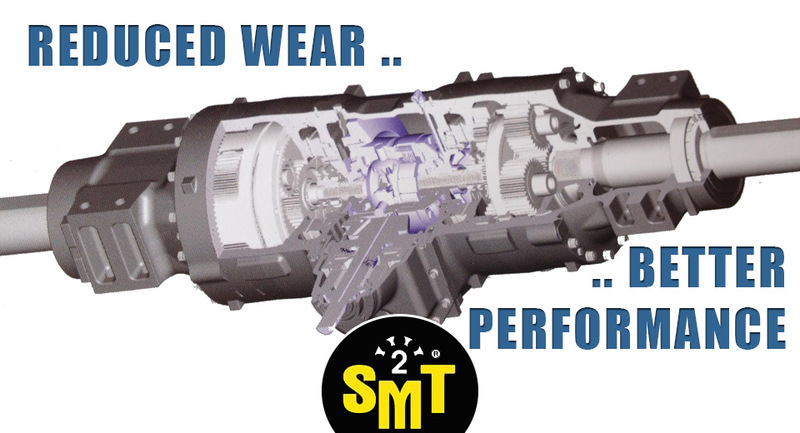 If it has a motor or a gear box, put smt2 in for outstanding performance. TESTIMONY - Thanks to Brett who hots up engines ! Hi - I have a great story about how good the SMT2 product is. I have used this product in lots of different applications, but this one seals the deal. Seven months ago I brought a little b120 Datsun 1200 ute 1985. It was std never toughed original. On the first test drive the gear box screamed like a chain saw. The diff had a whine in it 8 out of 10. Even the motor had loud piston ring land rattles. We changed all the oil, fluids. 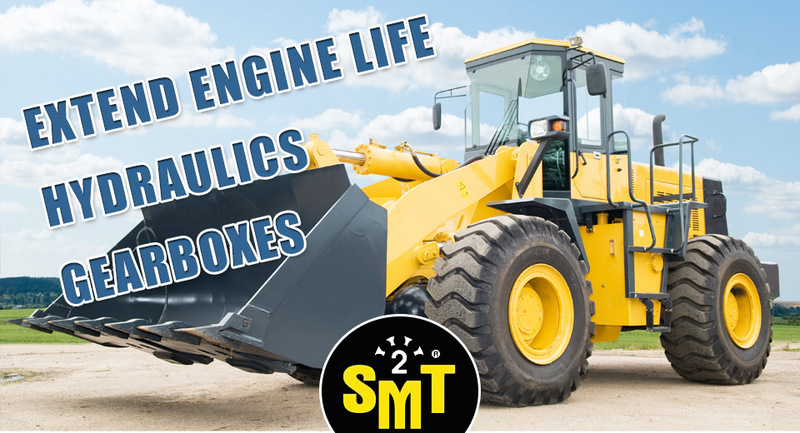 We added SMt2 to everything you could think of even in the radiator / steering box. On the next drive - over 50% improvement overall. After two weeks of daily. It is amazing now 7 months later have not touched a thing and still driving like a champ 5 star! It is my impression on the gear box how loud it was like there was no hardening on an gears. It growled at me ha ha! Such a great product! Thank you. A major food processor in India was experiencing mixing equipment shut downs every four hours due to overheating of the gear boxes. 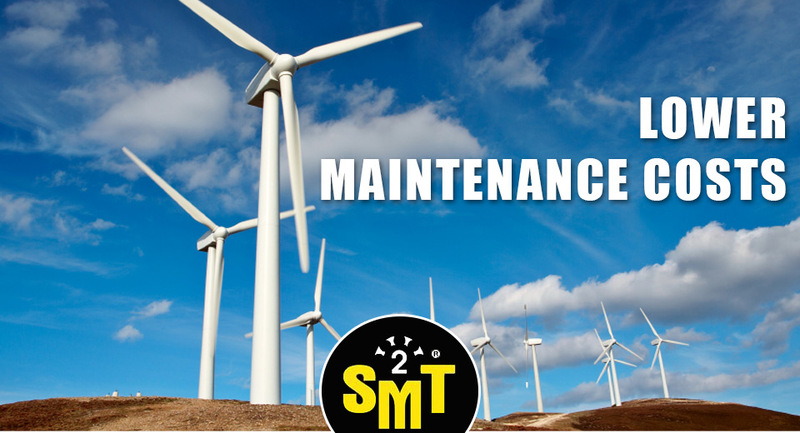 SMT2 was added to the transmission oil at a 12% mix ratio. The mixing equipment gear box operating temperature was reduced 20% and the mixers are now operating on a 24-hour basis. A coal drying facility was having to re-grease their gear splines every hour as the grease was burned off from the 1,2110F temperature from the giant blast furnace used to dry coal. SMT2TM was mixed into their grease at a 10% ratio and they now only have to re-grease one time every shift. 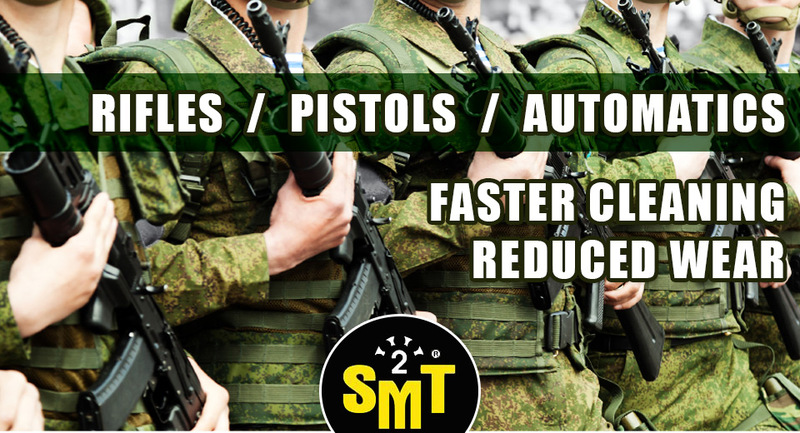 SMT2TM was tested by a member of the elite U.S. Marine Commando Counter-Terrorism Assault Team in his M-16, his 9 MM Pistol, his M66 Grenade Launcher, and his .50 Caliber Sniper Rifle. Accuracy was improved by 11%. He now uses a dry patch to clean his equipment instead of all the wet liquids. His statement: "I cannot let you know who I am during my assignment, but I can tell you that I purchased your product with skepticism. However, after controlled tests in our gunnery range, our live ammo test target range, and our guerilla warfare battles (in hot dusty, sandy areas as well as moist jungle environments) I can tell you the following: your product has increased my accuracy by 11% and has reduced my cleaning time to nearly zero. It takes one drop of your product to lubricate a handgun for over 1,000 rounds. I use it in my action, my barrel, and my clip. We are using your product in all of our assault weapons and have recommended it to the U.S. Navy SEALS for their testing as well". car is always a pleasure to drive, but this makes it a dream! 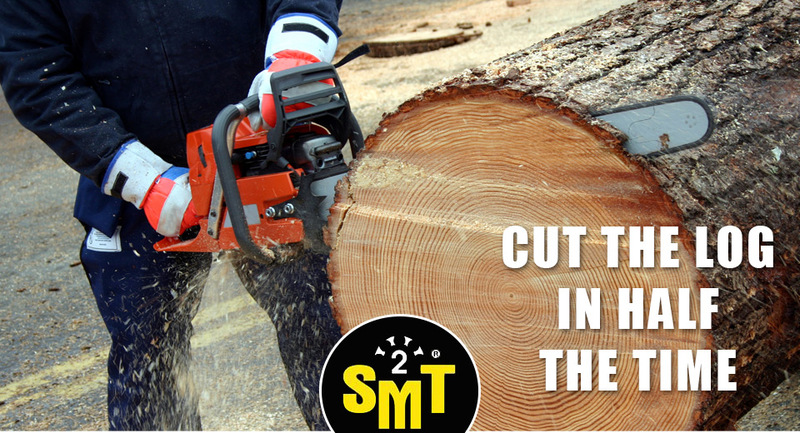 testimonial for the SMT2 product. which equates to around 15 to 18 % better economy. speed. The motor also spins more freely. 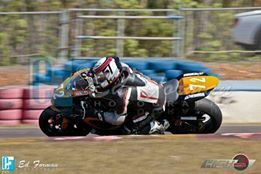 my race bike and get an extra speed. The motor also spins more freely. 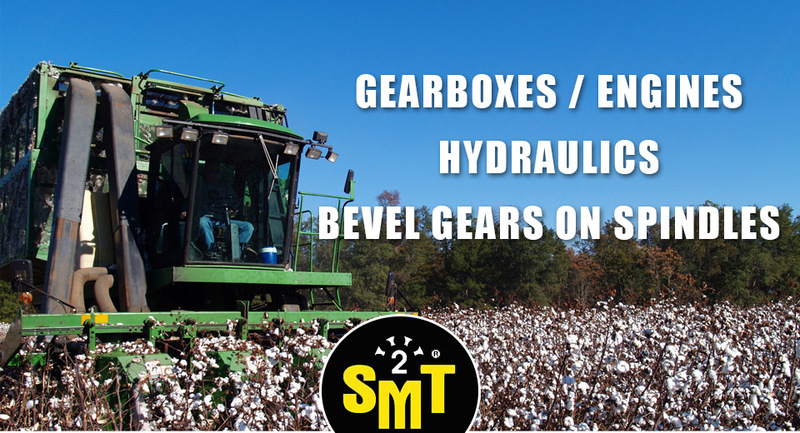 I am really looking forward to using the SMT2, it has been a major success with the Kreighauff that Michael is currently using. This is an about $18,000 German made shot gun that is about 6 months old and was as stiff as all get out to open. I gave him some Mainlube 340 to put in it one day and he became a convert over night, but, you have since introduced him to SMT2 and I can't believe the additional improvement over what the Mainlube had already achieved. I opened and closed his firearm today and it is silky smooth, bearing in mind it has fired less than 5,000 rounds. My own firearm, a 1999 Perazzi MX8 has fired around 100,000 rounds and has been on Mainlube 340 since 2000 and is silky smooth now, and showing no wear on the knuckle or hinge pins. If I clean out the Mainlube and apply the Perazzi supplied grease it is stiff to open as it was when new. The machine marks are still there, as there is just no wear. I have been telling everyone who wants to listen about the quality of the SMT2 product, but it has taken the experience with Michael's firearm to get the message through. I really believe you can expect more calls. High end firearms are not something that a lot of people think much about, but when you have $15 to 20,000 invested in one or two of these things you start to look for products that are head and shoulders above the run of the mill products out there in the market place. I want to thank you for putting me onto SMT2. Winter's below zero morning starts in my 1991 Suburu Sportswagon were always a case of touch the throttle to engage the auto-choke then wind her over and over and over until it started. But now, I touch the throttle, turn the key and she doesn't wind anymore, she SPINS and starts straight away! The difference is really amazing. I met Peter near 12 months ago, he introduced me to SMT2. I've neen running my engine and differential with SMT2 since then.I have found with this product the 'Hemi Engine' is running very smoothly, quieter, with more power and the fuel economy has increased by 15%. I had a slight oil leak at the differential by using SMT2 the leak has stopped. I feel SMT2 will save me costly repairs down the track.We are also using SMT2 in my wife's 2007 Suziki Swift and get another 80kms per tank. 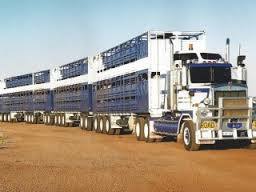 I was discussing with Peter a recent trip I had done up north in my 5Lt V8 Petrol Holden towing a 1800G.V.M. caravan. I told him I was getting 19Lt per 100Klm. 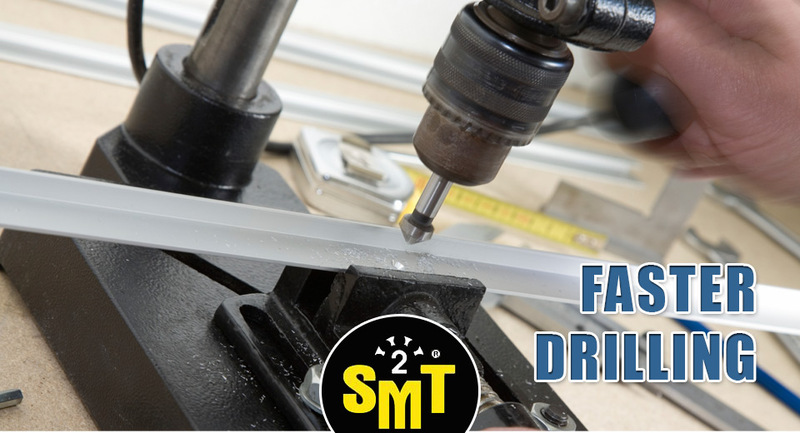 He said he thought he could improve my car's performance by using his product SMT2 additive. I was not sure if it would make a difference but felt I should give it a try. So in May this year we set off on another trip up north covering 4000Klms once again keeping track of my car's performance and achieved 17Lt per 100Klm. As you can imagine this gave me considerable savings in my overall petrol costs, my car ran very well and we had a wonderful trip. Well done Peter, I would highly recommend anyone towing a van to give it a go and try it for yourself. 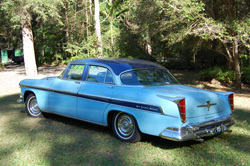 Hi, my name is Robert, I sell bolts and nuts around central NSW, on a visit to Brisbane I purchased a bottle of SMT2 and when I got back to Dubbo put it in my Diahatsu 4WD motor. 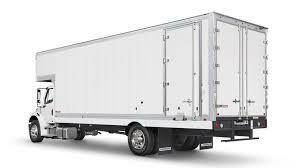 This little beauty carries heavy load of fasteners we show customers and does a lot of kilometres each week. I was out west and had to phone a farmer to say that his delivery would be late because we were waiting on a particular bolt size to arrive from a supplier. He remarked that I should check my oil because 2 days ago when I had driven out he saw a long oil slick on his concrete driveway. Well, when I dipped the oil it was barely showing on the dipstick and I was amazed as to why the oil-light was not on. I went to the nearest town and had the unit trucked to Diahatsu. After hearing my story. I was offered a new motor under warranty because a welsh plug was missing and the oil pump had pumped oil out. When they stripped the motor, about a pint of oil was left in the sump, but absolutely no damage to bores or crankshaft respect to scoring. So I can only deduce that the expected damage was prevented by that 500ml of SMT2, if you want I will take SMT2 on as an additional product to offer to my farmers, I am fully impressed with this lubricant which kept my 4WD going for nearly 800km at high speed and through some hilly places, I did not see any real increase in my temperature gauge during those 2 days, SMT2 really works! I'll phone you to see what sort of volume do I need to stock to get a distributor discount, and on-sell. The best that we ever had got out of the truck before we put SMT2 in; that was after we did the motor and timed it and everything; was 3.6 / 3.7 kms to the litre. And from the trip that we put that SMT2 in, it went up to 4.6 / 4.7km to the litre. So that was the best we got on that trip. It dropped back a bit on the way back because you don’t have the weight pushing it. And the poser – he just couldn’t believe the power – he was going over hills in top gear he had never been over before. He gained a gear. He was a good gear up. He has notified it is running cooler, running easier, his foot is barely on the accelerator and we found the same with our XR6 – the first time I tried it, I put SMT2 in at Brown and Hurley, and between Darra and by the time I got to Minden / Marburg I was going over the Minden / Marburg and without moving my foot on the accelerator she maintained the same speed of 100 kmh through the hills. I just held it in the one spot and the hills had no effect on the speed. We don’t have cruise control on this car. 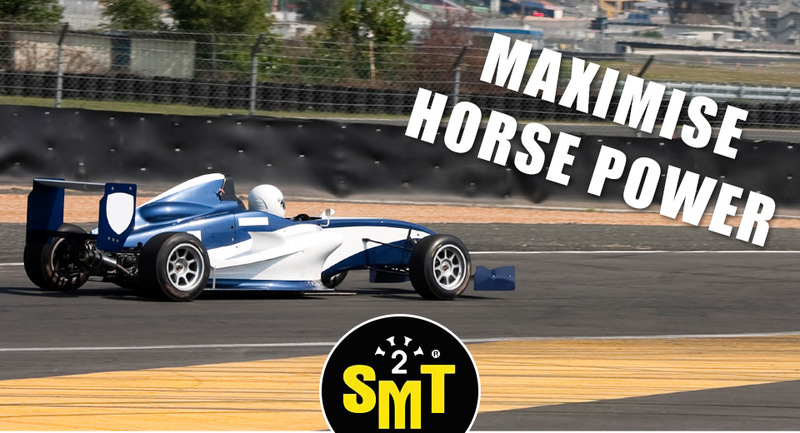 Also I put some SMT2 in the ride-on and we know that we can’t cut all the grass on a tank full, however, with SMT2 in the oil, we completed the whole area and had fuel over in the tank. I put some in the water-blaster, and when I pulled the trigger, there was increased pressure pushing me back. 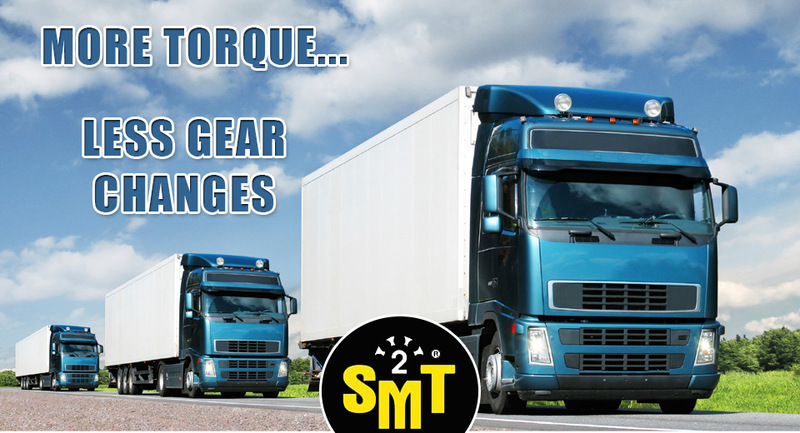 SMT2 has been introduced into the truck with very impressive results. His motor is running quieter and the dip stick can be seen shining through the oil thanks to SMT2. Des has introduced SMT2 at 10 % and we advised him that subsequently he could put 5 % at oil Changes. He remarked that he will be putting 10 % in irrespective because of the fantastic results he has seen. During the late 90’s, I was involved in marketing a wonderful product named BitroN - a metal conditioner which improved fuel economy, lowered exhaust emissions, and guarded against catastrophic engine and mechanical failure. Sadly, the company marketing Bitron failed due to poor management. In 2014, after purchasing a Diesel SsangYong Kyron 2008 model second hand for a good price, I learned that Bitron was still being manufactured here in Australia on the Gold Coast, so I made a trip to the factory and purchased some product to put into the fuel and oils of my car. In September 2015, I was taking my wife out for dinner and parked my car next to another with an interesting sign in the rear window, promoting a product with similar claims to that of Bitron…. so I tracked the owner of the car down and learned of a new product named SMT2. Peter, who was promoting and selling SMT2 sold me a litre with instructions as to what to do prior to and after I had dosed my motor and fuel. He asked if I could take a decibel reading of the motor at idle before and 500 km after….. and if I could take a video of a bowl of water sitting on the rocker cover at idle ….. and again 500 km after. I treated the oil and the fuel….. took the car for a 5km drive….. and came home and repeated the above experiments. The decibels were down to 104 at idle…… and the bowl of water had barely a ripple in it. Now, after 40,000kms running SMT2 through the engine oil, transmissions, diffs and fuel…… the fuel usage has dropped from 12 litres/100 kms down to as low as 8.4litres/100 kms….. and the motor recently tested at 90 decibels at idle! The car is now so quiet, my wife comments that she never hears me coming up the drive anymore! And I am confident that the vehicle is now better protected in the event of a catastrophic oil or water failure. 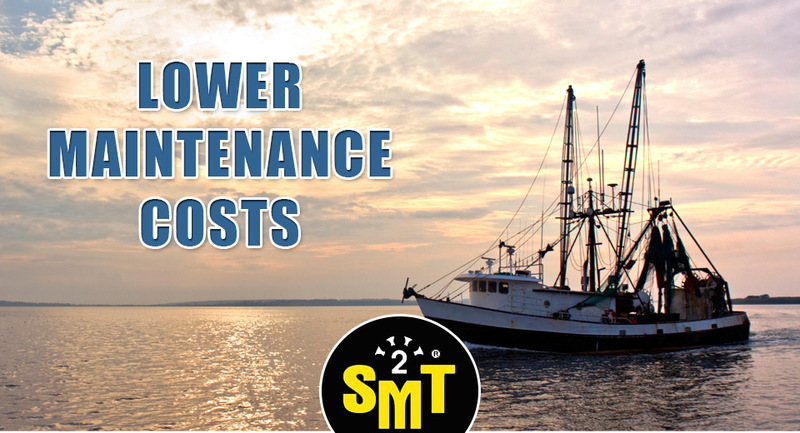 I calculate that for every $9 I invest in SMT2, I save up to $45 at the fuel bowser.